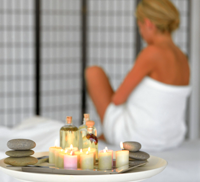 AROMATHERAPY involves the use of essential oils in various ways such as massage, inhalations and burners. 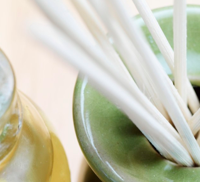 There are many benefits to be derived from combining massage with oils as they have the ability to influence the physical, emotional and spiritual levels. 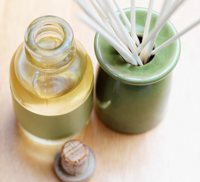 In a typical aromatherapy session, the Aromatherapist will ask questions about previous medical history, general health, wellbeing and lifestyle. This helps the practitioner to choose and blend the safest and most appropriate essential oils for the individual. The oils may be applied in combination with massage or the Aromatherapist may suggest other methods. • Carrier oils such as Arnica, Evening Primrose, Sweet Almond and Jojoba. • Hydrolats such as Rose, Orange and Lavender. The clinic is a stockist of Pearl Aromatherapy products. Please contact us for further information on the products.